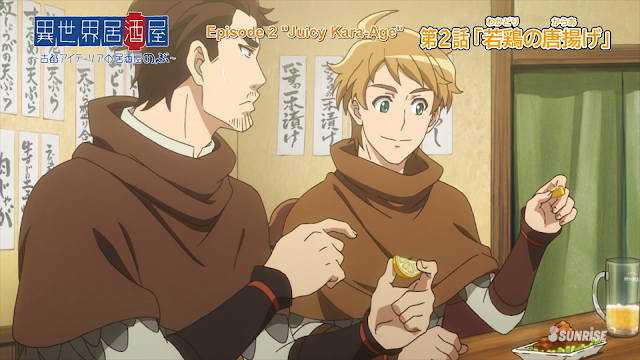 Isekai Izakaya is literally the same show as Restaurant to Another World. Seriously, did they think we wouldn't notice? It even aired right when Restaurant ended. But Isekai Izakaya doesn't have any cute girls in it, so it's way worse. I'm so sick of these knockoffs lacking the cute anime girls.